616 Camden Ridge, Homewood, AL.| MLS# 831060 | Richard Jacks UABLIVING.com 205-910-2297 | Birmingham AL Real Estate | Contact us to request more information about our Homes for Sale in the Birmingham AL area. 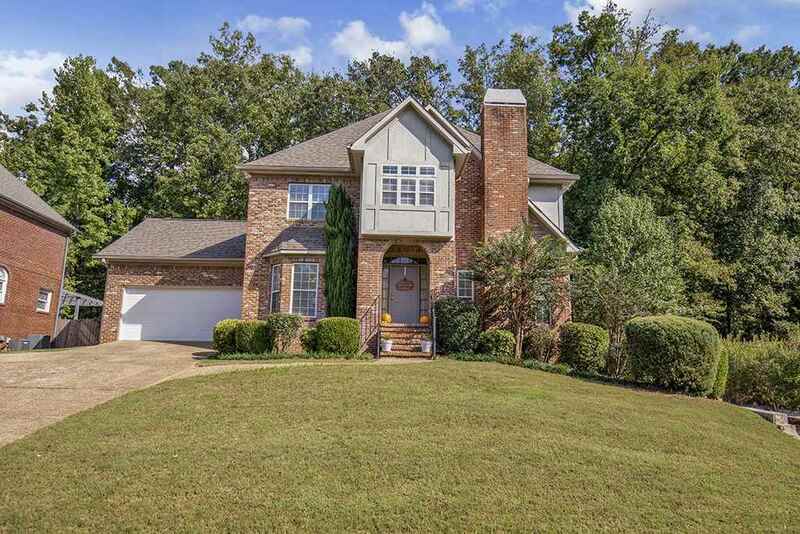 This beautiful,4 bedroom 3.5 bath Tudor style home, located in the Homewood school district is ideal for a growing family. The Home has both main and basement level garages. 2015 updated kitchen has granite counter-tops & stainless steel appliances.Spacious master bedroom w/ on-suite master-bath with jetted tub and separate shower. 3 other spacious bedroom and an additional full bath are also located on the upper level. The basement den is just right for a man cave. There is a full bathroom downstairs as well. The large fenced in backyard is beautifully landscaped. It&apos;s a perfect place for kids and pet to run & play, while mom and dad watch from the patio. This home is conveniently located to shopping, restaurants and the expressway. Call today to set up a private showing. You don&apos;t want to delay!! This will not last long!! Driving Directions: I-65 To Lakeshore To West Oxmoor Road, Then Left On West Oxmoor To Camden On The Right.